To use Aglo in store, you need the Aglo app. It can be downloaded from the iTunes App Store, or the Google Play Store. 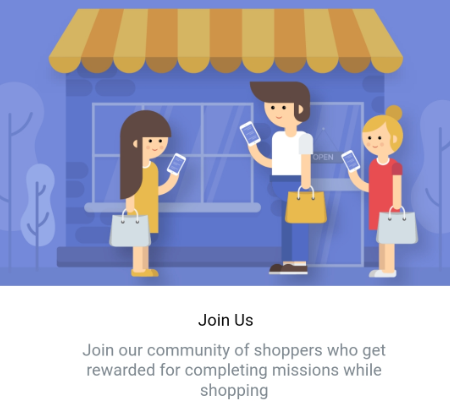 From your phone, just go to https://aglo.io/for-retailers/ and follow the link to the app store for your phone. Download the app and install it onto your phone. Watch the introductory slides and accept the permissions. Next step is to create your Aglo username.